If you enjoyed the original Reigns then you’re going to love this sequel. And you don’t need any knowledge about the first to jump in and experience this new game either. And if you’re reluctant to play a game that focuses on a female character, well, not to beat around the bush, but you don’t deserve the fun that Reigns: Her Majesty offers. 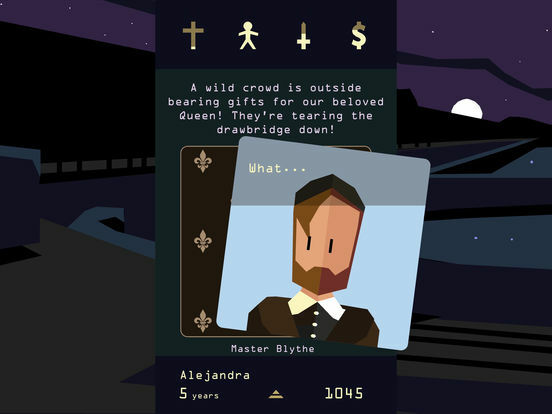 Her Majesty adds a lot of neat layers to the Reigns formula, but its core is still very much the same. As a result, Iâm not sure how much Her Majesty might attract new players to the series. That said, Her Majesty has a lot of offer if youâre simply looking for a more fleshed out version of Reigns. Her Majesty has a couple of interesting moments but largely follows the formula of the first game and fails to evolve into something special. 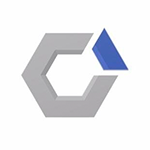 I applaud developer Nerial's drive to innovate with this simplified strategy adventure, but this collection of mildly interesting moments fails to remain compelling over the long haul. Maybe the life of a queen isn't as exciting as we think. 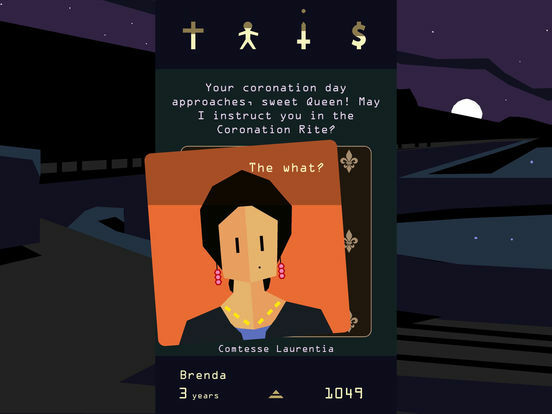 Reigns: Her Majesty is an incredible followup that not only improves upon the original, but does it in subtle ways that still makes the first Reigns worth playing if you've never experienced it before. 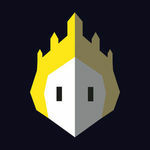 Despite playing very similar to each other, both are unique enough to stand on their own, so if Reigns: Her Majesty ends up being your first Reigns experience, you really owe it to yourself to also go back and play the original. If you were all about Reigns, you simply must download Reigns: Her Majesty. It will take mere moments before you fall in love with the formula again. 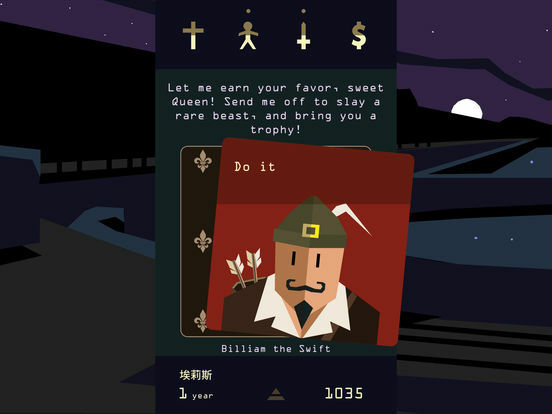 Reigns: Her Majesty is a great sequel that fans of the original game must check out. The graphics are as charming as ever and feel more polished than last year. Jim Guthrie's music is top-notch once again, and the soundtrack is just lovely. The diversity of gameplay mechanics in Her Majesty will keep you coming back for more, and it does make the game more challenging. Most of the time, I found the repetition to be meditative and enjoyable. Especially as a mobile game, it’s terrific to be able to pick up and rule for a few minutes (before meeting a gruesome end) at a time. However, sifting through the same text over time may get tiresome for some folks. It’s a terrific sequel with its own personality that still leverages the fun, minimalistic mechanics. 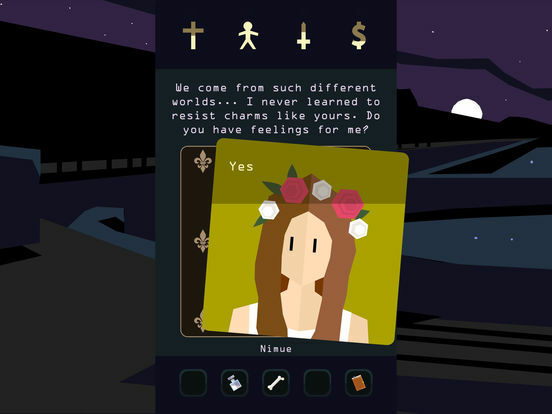 Reigns: Her Majesty is a unique proposition in the mobile game space, taking full advantage of the mobile form-factor (even breaking the fourth wall once or twice) by delivering a full choose-your-own-adventure game in a Tinder-themed shell, and it's brilliant. 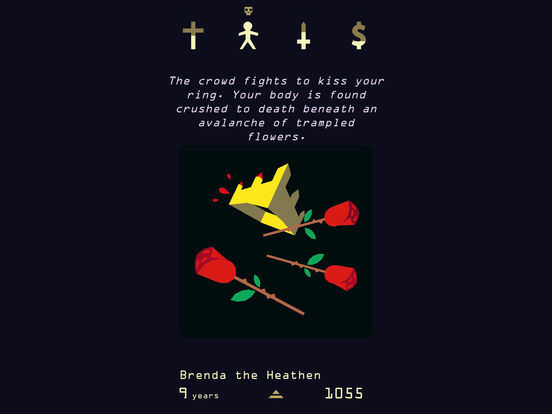 Reigns’ devilishly simplistic game of Tinder-like kingdom management feels just as inventive now as it did in 2015, but Reigns: Her Majesty fixes some of its more poorly considered design choices while also putting a refreshing spin on the challenge you face by casting you as a (very powerful) woman in a man’s world. The king is dead. Long live the queen! Whilst the game hints at choices you could (or should) make, you are entirely free to either abide or ignore the hints. You are free to have affairs with other men or women. You can anger the church or insult your general. Some choices may be wiser than others, but what keeps the game fun is just that: you always have a choice. This makes Reigns highly replayable; just like a choose-your-own-adventure book, you will get a different outcome every time you pick it up. You can reign however you like, if you don't mind dying a few times along the way, that is. Bien que les habitués lui reprocheront son manque de nouveautés par rapport au premier volet, Reigns : Her Majesty garde l'esprit de son prédécesseur, son univers rigolo, sa qualité d'écriture et son gameplay résolument efficace. Néanmoins, si l'on passe de bons moments, il s'agit surtout d'un titre à pratiquer par petites tranches de jeu de quelques minutes. Au-delà de ce temps, la répétitivité de certaines situations pousse le joueur à bâcler ses prises de décisions. Plus que par un message féministe sous-jacent distillé avec beaucoup d'humour et de subtilité, le titre de Nerial convainc également par son concept toujours aussi simple et plaisant, idéal quel que soit le temps de jeu que vous y consacrerez. 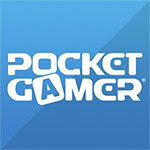 Nous le conseillerons toutefois davantage sur supports mobiles, pour lesquels il semble bien plus adapté que sur PC. Il risultato rimane un prodotto inevitabilmente soggetto a una certa ripetitività sulla lunga distanza, ma comunque ancora oggi estremamente originale, esaltato da una scrittura brillante e in grado di divertire per parecchio tempo con una formula assolutamente perfetta soprattutto in ambito mobile. Lunga vita alla regina!